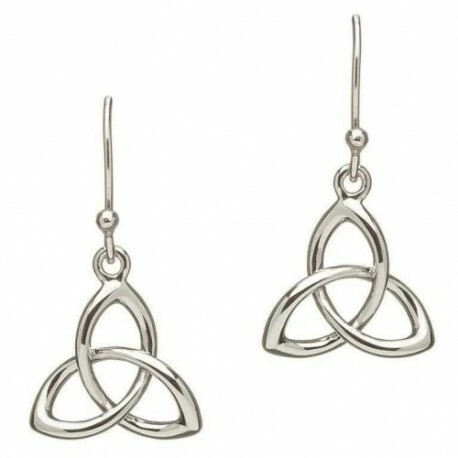 Burnished Sterling Silver forms a sleek trinity knot that is the hallmark of this set of heavy weight earrings from ShanOre Irish Jewelry. The liquid silver spirals in perfect symmetry, seeming to drip from the flawless clasp. 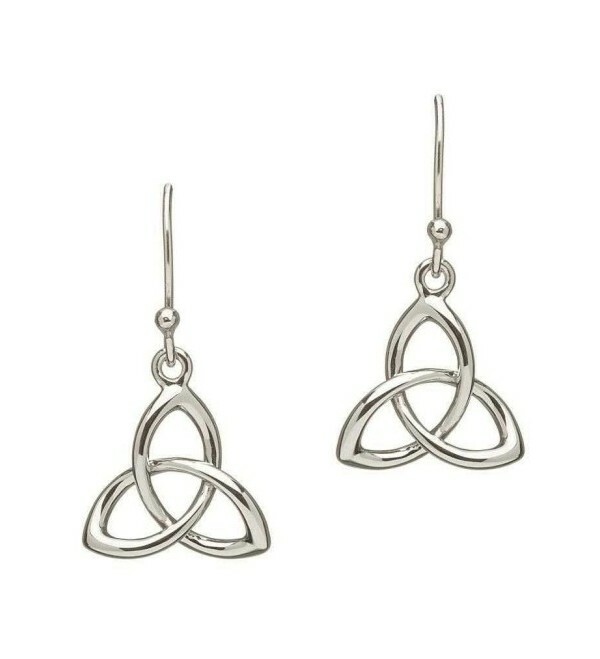 Heavier than traditional earrings, this jewelry set is an ideal reminder of the strength found in the Celtic Trinity knot and the durability of a spirit supported by love, faith and friendship.